Another book in C.S. Lewis’s timeless Chronicles of Narnia series hits the big screen. 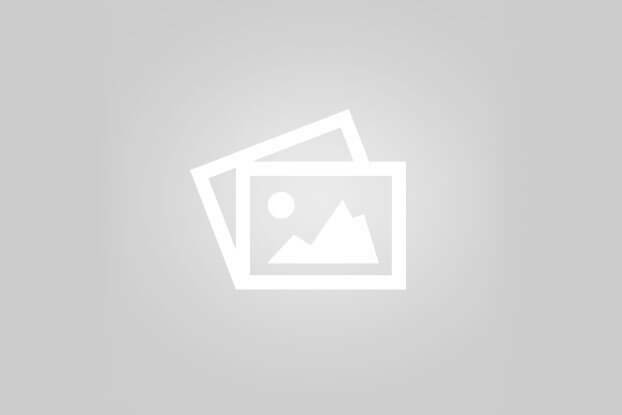 Kidzworld reviews Voyage of the Dawn Treader. Edmond and Lucy are staying with their aunt, uncle and annoying cousin Eustace in England, while Susan and Peter are off on their own adventures in America. Eustace thinks their travels in Narnia were a bunch of imaginary hogwash. But when a magical painting transports them back to the world they adore, Eustace is transported along with them. King Caspian welcomes them aboard the great dragon ship, the Dawn Treader. With their annoying, sceptical cousin in tow, they help King Caspian and his crew with an important mission. A green mist, the embodiment of evil, has been capturing innocent Narnians out at sea. To put a stop to this growing evil, the crew of the Dawn Treader must gather seven magical swords and lay them on Aslan’s table. Together, the swords power will vanquish the evil mist. But the journey is filled with irresistible temptations and horrifying fears come true. Voyage of the Dawn Treader has a slow start. But after the green mist is introduced, the storyline and action take off, concluding with a heart-warming finish. Whether you watch this new Narnia flick in 3D or not, you’re in for a great adventure. 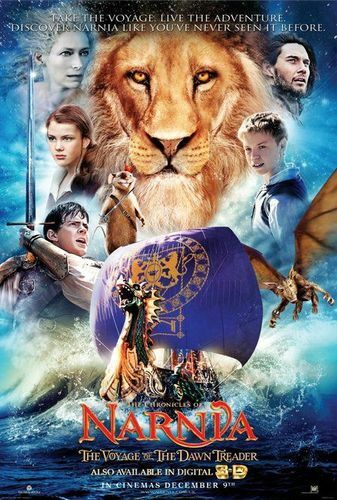 Tell us what you think of Voyage of the Dawn Treader in our comments section below.